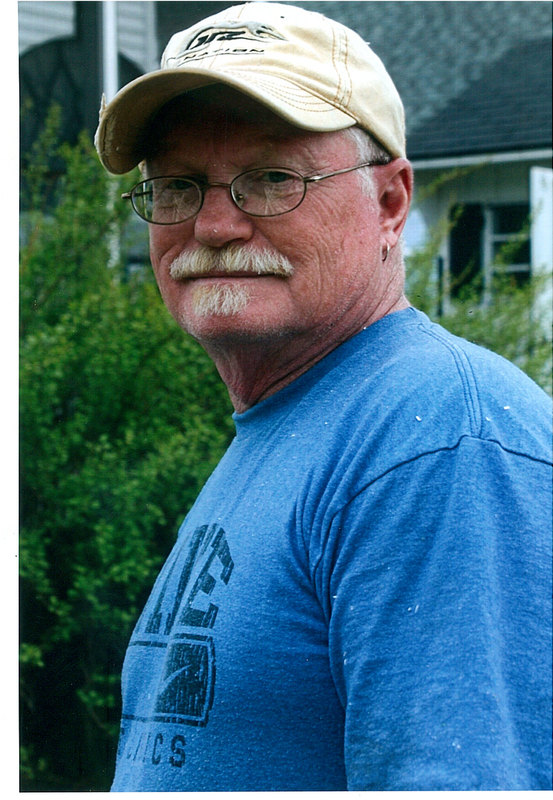 Hugh J. Mullen, loving husband, father and grandfather passed away after a long illness on November 22, 2018 at the age of 70. Hugh joined the Marine Corps at 18 and proudly served his country for 22 years. He did 2 tours in Vietnam and was stationed at NC, VA, DC and MA, retiring at the rank of Master Sergeant. After his retirement, he moved back to the Adirondacks where he was co-owner of Adirondack Cars in Lake Placid specializing in classic auto restoration. He was a self-taught mechanic and had a love of cars from an early age. He then worked for the Saranac Lake School District and simultaneously opened up his own business “Mullen’s Engine Works” in Bloomingdale, NY. After closing his business, he worked 7 winters for the NYS Department of Transportation driving snowplow. He was a man who enjoyed life. He loved traveling with his wife, often on their Spyder. They travelled cross country in their motor home visiting sights they wanted to see together. Of course, they brought their dog Bruno along for the adventure. Being a grandfather was one of his biggest joys. He enjoyed cheering on his grandchildren at their sporting events. The grandkids all knew that anytime poppa was around, it was going to be a good time. Hugh had a passion for NASCAR and over the years spent much of his time watching and attending races. 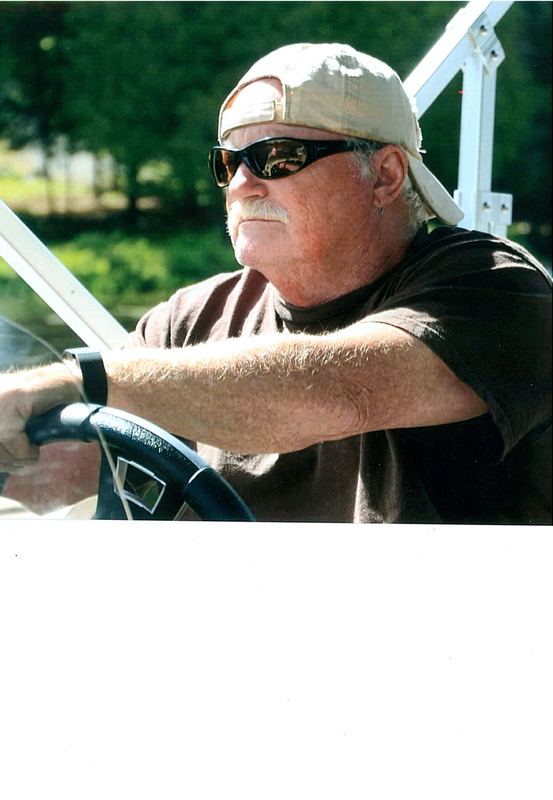 He enjoyed skiing, snowboarding, motorcycles, racing go-carts, reading and listening to good music. He was also a carpenter. His craftmanship shows on the home he built, with the help of many family and friends, for his wife in 2002. He was always willing to help other people and gave of his time freely. He was the go-to guy in our family who was always just a phone call away whenever we needed help or guidance. 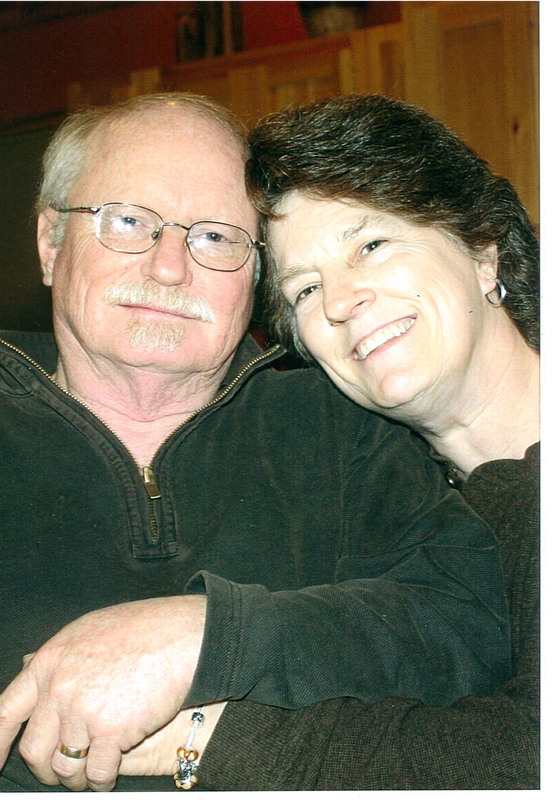 He is survived by his wife and best friend of 51 years, Sonja; three daughters, Kellie Rosa (Michael), Gallupville; Jamie Nania (Thomas), Mechanicville; Carrie Martin (Robert), Saranac Lake; his grandchildren, Aaron Rosa (Megan), Tyler and Marissa Martin, and Benjamin, Ethan and Gianna Nania; and many nieces and nephews. He also had a special bond with his brother- in – Laws, Lee and Allen Daunais, who were not only family but friends who were a constant source of support. 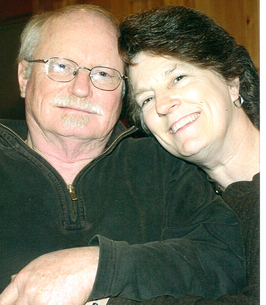 The Fortune-Keough Funeral home in Saranac Lake is in charge of arrangements. A Celebration of Life will be held at the Saranac Lake Vet’s club on Saturday December 1, 2018 from 3:00pm to 7:00pm. All family and friends are invited to attend. Inurnment will be held in the Spring at Saratoga National Cemetery. 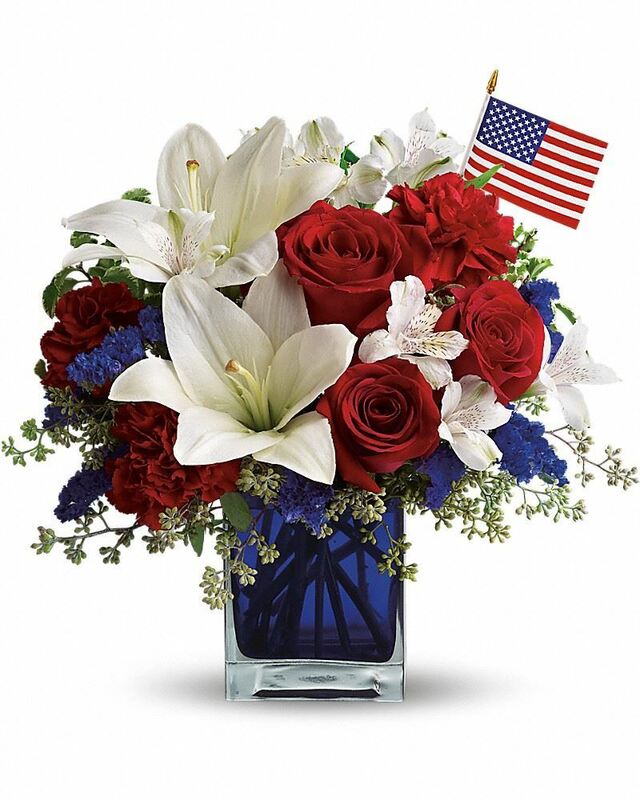 To send flowers to the family of Hugh J. Mullen, please visit our Heartfelt Sympathies Store. What a wonderful man, so lucky to have known him. Hugh was not only a great mentor to me, but also a great friend. He's the reason I'm where I am in life today, and I do and always will think of him as one of the greatest men I will every have the honor to of met. He will be missed. We were saddened to hear the news of Hugh’s passing. He was a very generous and kind teacher and mentor helping our son Aaron start his career in automotive service. We will always remember him fondly. With Deepest sympathy, your love and dedication to your family and your country will always be in my heart, with love, Nurse Maddy, M18. Rest in Peace Hugh (Old Friend) My Condolence to Sonja and Family.